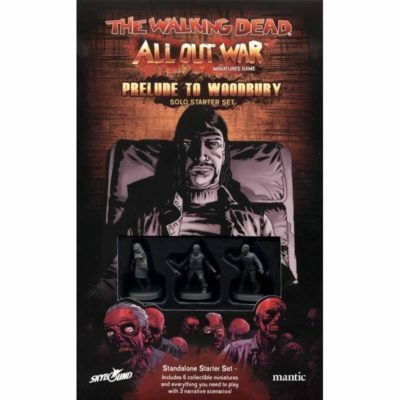 Play the exploits of The Governor in this stand-alone Walking Dead All Out War set--or add it to the core set. 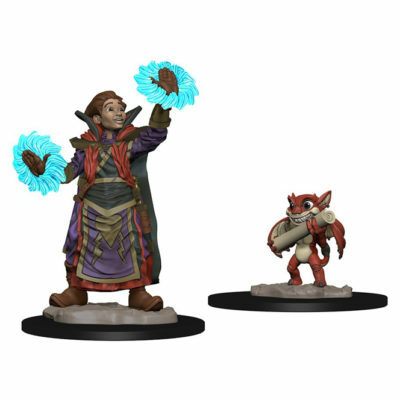 Only they understand that the Ancient King failed; He freed humanity from elemental servitude only to see them willing submit to aloof celestial gods. No more. 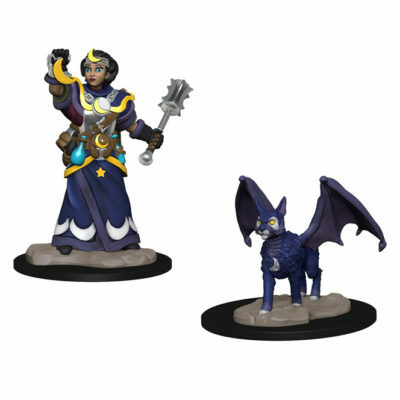 House Teknes will use their strange magics and powerful machinery to truly free humanity, whatever the cost. 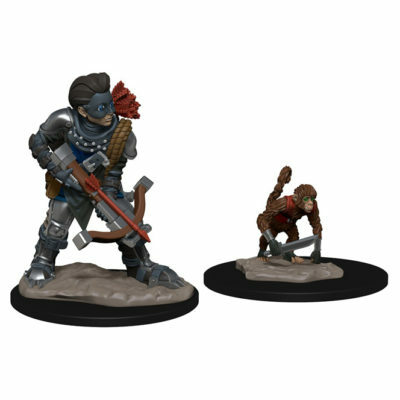 Forge ahead with your War Jacks into massive battles over territory, glory, and spoils in the Iron Kingdoms. 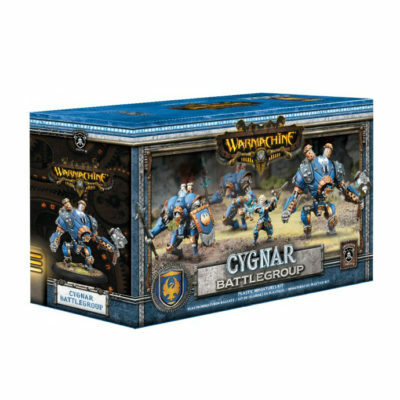 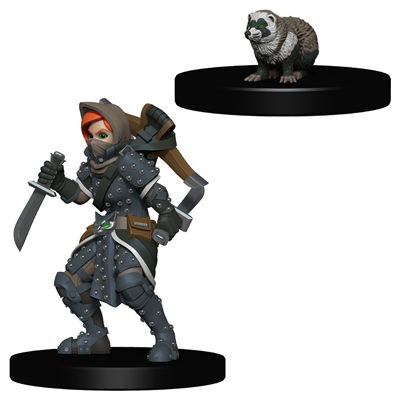 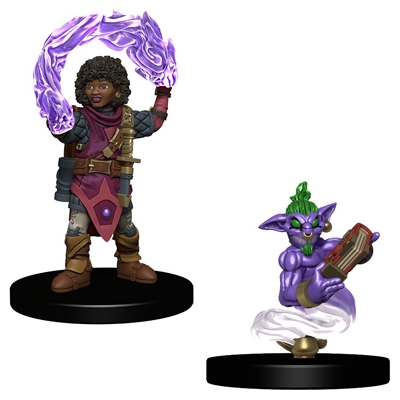 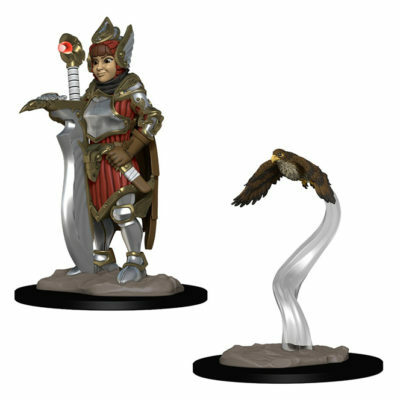 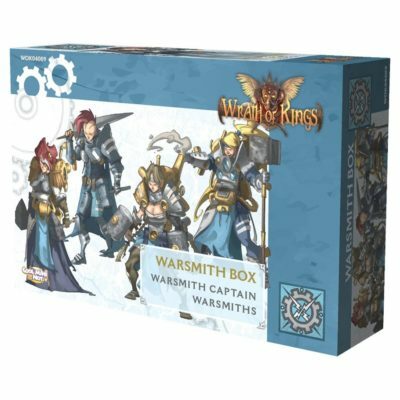 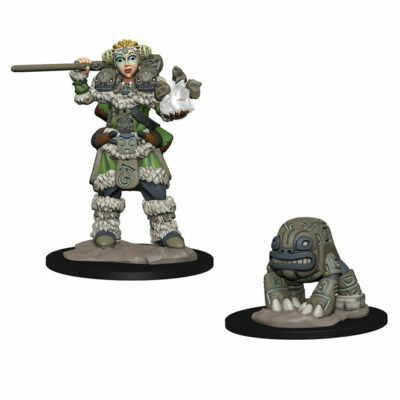 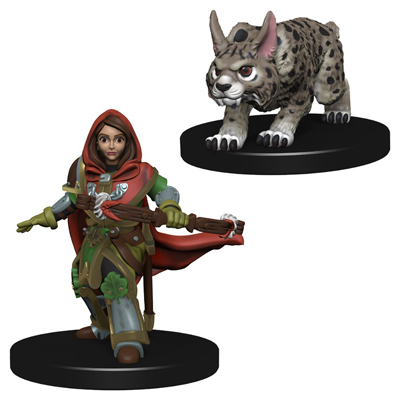 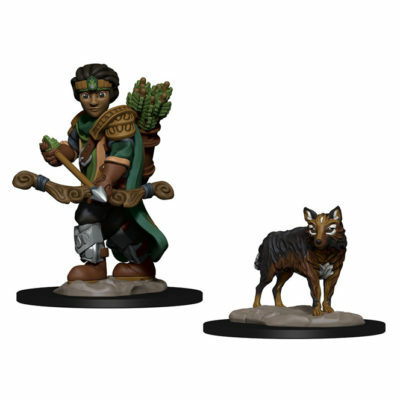 A new generation of beautifully painted RPG minis, suited for gamers of all ages!